Dealing with cataracts is an incredibly common problem for aging adults. When you learn more about cataracts and how they form, you can help your elderly family member to deal with the effect on her life. Cataracts form gradually over time on the lens of your senior’s eye. Your elderly family member might gradually notice that colors are changing or that it’s more difficult for her to do certain things, like read or drive at night. Your senior might start to mention that her vision seems foggy as if her eyes have steamed up like a window. If your elderly family member is going to the eye doctor regularly, cataracts are something that her eye doctor can spot in the earlier stages. Healthy eating doesn’t necessarily stop or correct cataracts, but it definitely contributes to your senior’s overall health. Aim for plenty of antioxidants as well as omega-3 fatty acids. Dietary sources of vitamins and minerals are always preferable. However, a doctor might recommend some different supplements that can help to promote eye health. Because cataracts form on the lens of your senior’s eye, surgery is the best way to deal with them. Depending on the severity of the cataract, part of the lens may need to be removed as well. This is an outpatient surgery, so your elderly family member doesn’t have to stay in a hospital. After surgery, your elderly family member may need more help than usual, which is why senior care providers are an excellent answer. They can be there for your senior while she recuperates, even if you have to be elsewhere. 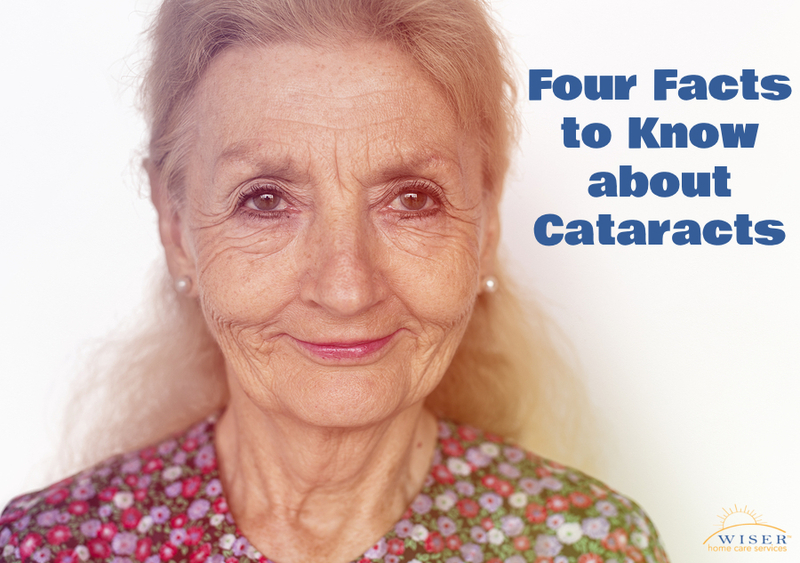 In the beginning, cataracts may not have much of an impact on your elderly family member’s life. But in the later stages, cataracts can have a really big effect on her quality of life. Your elderly family member might become sensitive to light or have trouble seeing in light that isn’t sufficiently bright enough. Eventually, she may not be able to see much at all. 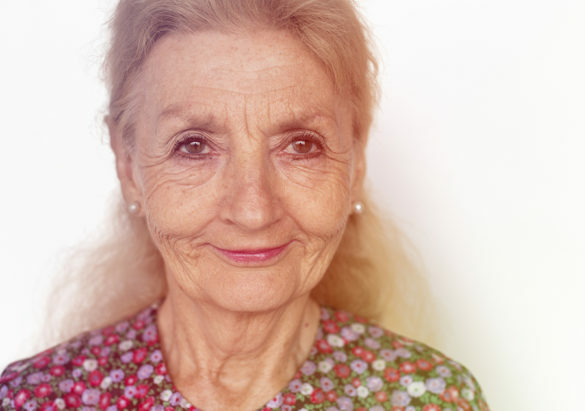 Changes to your elderly family member’s vision can be an indication that she’s got cataracts forming. It’s a good idea to make sure she sees her eye doctor every year so that she can stay on top of any changes to her vision. Once cataracts are confirmed, special lenses can help your senior to see as well as possible until it’s time for her to have surgery. If you or an aging loved-one are considering Senior Care in Lakewood, WA, please contact the caring staff at Wiser Care Services. Phone: (877) 279-5530. Serving all of Pierce County and South King County.